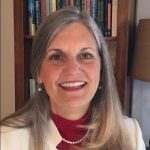 Donna Karaba is the founder and CEO of Karaba Consulting, an executive coaching firm developing authentic leaders since 2003. Donna helps leaders become real. As an authentic leader, Donna raised her children on her own terms. She created financial freedom supporting her husband and children to follow their passions. Each member of her family has pursued their passion and is living life fully. Donna’s desire to both raise her children and be an authentic entrepreneur, caused her to focus her business on top leaders with great influence, so that client breakthroughs would have a profound ripple effect. 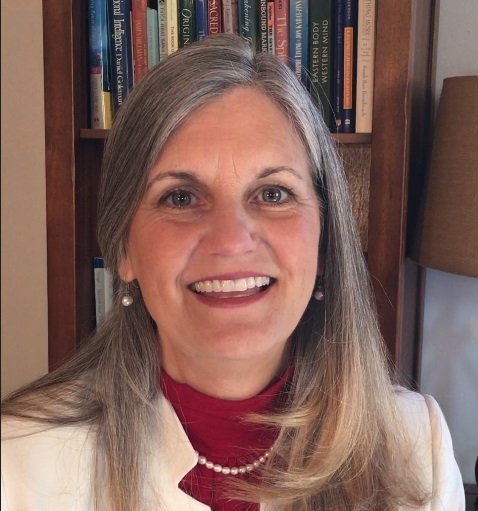 Donna Karaba’s new book: PASSION PURPOSE PROFIT: Earn 6 Figures From Home as an Executive Coach reveals 6 secrets to work from home while raising your children. Her executive coaching leadership program teaches women how to enjoy authentic work and life balance. Raising children and being authentic in business are not mutually exclusive! 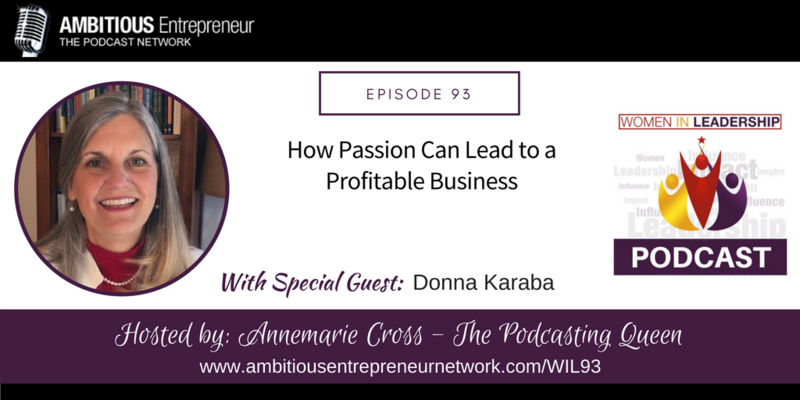 How passion can lead to a profitable business. How to work less and earn more. How to raise children to be happy, successful and free! Donna Karaba’s new book Passion Purpose Profit: 6 figure corporate mom and 7 figure executive coach reveals 6 secrets to work from home while raising your children. Her executive coaching leadership program teaches women how to enjoy authentic work and life balance. Raising children and being authentic in business are not mutually exclusive!